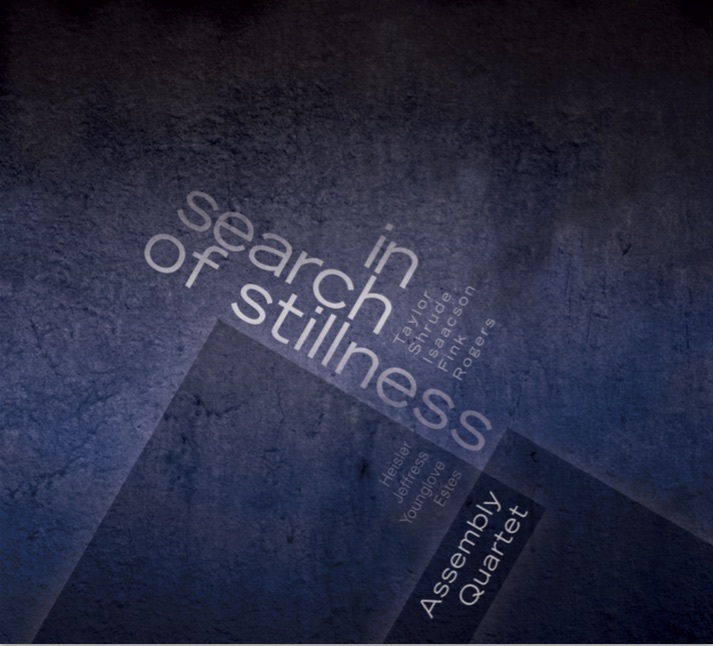 Assembly's most recent album features four premiere recordings of commissioned works: Marilyn Shrude's energy flows nervously... in search of stillness, Benjamin Taylor's Digital Goldfish, Kurt Isaacson's Flickering Species, and Simon Fink's Mic Check. Also included on the album is John Fitz Rogers' Prodigal Child. The album was recorded in 2016 at Stone Soup Studios, and is made possible in part by a grant from the MidAmerican Center for Contemporary Music.